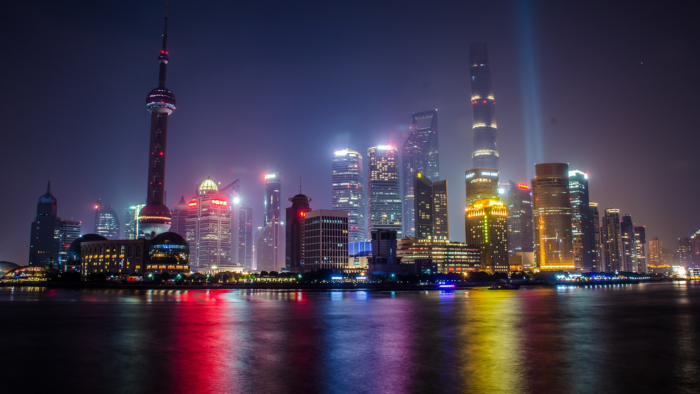 OMD China has released its Transcend 2019 report (the fifth edition of the research series) revealing trends shaping China’s media landscape from transparency in OTT to the increasing importance of data safety. OMD’s research reveals that there is an increasing number of consumers who are watching OTT platforms for longer time periods each day. However, the OTT landscape remains fragmented and blurred. In 2019, advertisers will need to find trusted partners, such as the Baidu-Alibaba-Tencent (BAT) companies, due to their robust tracking and transparent execution. In addition, advertisers will need to use Cost Per Day (CPD) buying, as well as Data Management Platform (DMP) to test campaigns for better targeting. The report points out that short video will remain an important channel in 2019 for targeting younger audiences. Its penetration (52%) is catching up with OTV penetration (73%), and consumers are watching an average of 128 short videos per day. Within Short Video, Douyin has clearly become the most dominant platform with more than 293 million monthly active users. New players are still entering the field. Recently, WeChat launched its “Time Capsule” function to activate short video amongst its large audience. As the audience base increases, short video will grow from an engagement media to reach media. Brands who see opportunities in short videos will need to act fast and capture the largest audience pool before they move to the next “trendy” platform. In the past, digital was defined in clear segments: social, search, EC, video, etc. Today, the boundaries between categories are blurring. Search and social strategies on e-Commerce platforms have become as important as those on Baidu and Weibo. E-Commerce will no longer be a pure performance media, but a channel for branding. As consumers visit online shopping channels at various times throughout the consumer journey, e-Commerce will need to be integrated within the rest of the media planning process to ensure the delivery of a cohesive brand message. With GDPR and more strict data privacy laws implemented in China, data safety has become the number one prerequisite for any data strategy, according to the OMD report. While advertisers use first-hand consumer data for segmentation and retargeting, the possession or trading of third-party consumer data is prohibited without the consumer’s consent. However, targeting is predicted to become limited to BAT offerings, and brands will need to be on top of new regulations in order to ensure data safety. Last but not least, the report points out that with Tmall’s record-breaking Singles Day sales of RMB213.5 billion, there is more talk around how much e-Commerce sales one campaign has to deliver as the definition of its success. OMD suggested Marketers who have not started to measure campaign success based on sales or online sales should start to do so. For those who already do, they should dig deeper and analyse the media contribution on sales, and establish benchmarks to measure future campaign success. As a result, marketing mix modelling may come back into vogue. The agency is appointed to launch its brand campaign. ..